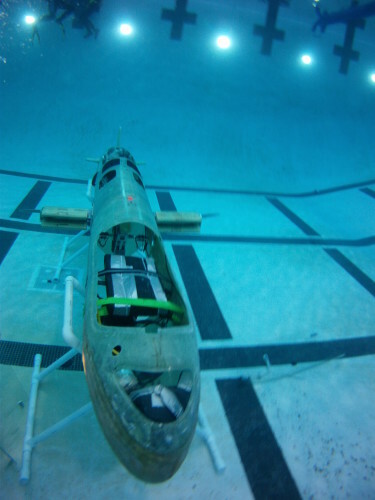 UCSD ASME students took the plunge with their Human Powered Submarine, “Legasea”, at the 12th International Submarine Races in Bethesda, MD, this past June. The event was held at the Carderock Division of the Naval Surface Warfare Center in the David Taylor Model Basin, one of the largest ship model basins in the world. The..